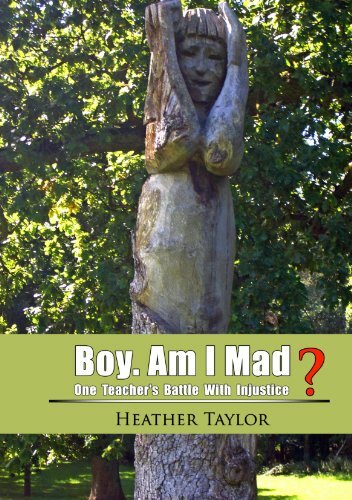 Heather, who was head of department of a service for children with social, emotional and behavioural difficulties, suffered a massive blow to her 31 year career when she was falsely accused of slapping a pupil. She suffered severe reactive depression and anxiety as a result of the allegation. This book tells her story. In this book the author examines this wide-spread malady through the prism of multiple disciplines: anthropology, sociology, psychology, and medicine, demonstrating that both symptoms and treatment express cultural and social biases. With information on anxiety and panic, symptoms of both anxiety and anxiety disorders and the way to overcome them, this book can help anyone to understand more about the cause and cure of the problem. The book focuses on causes, not just symptoms.